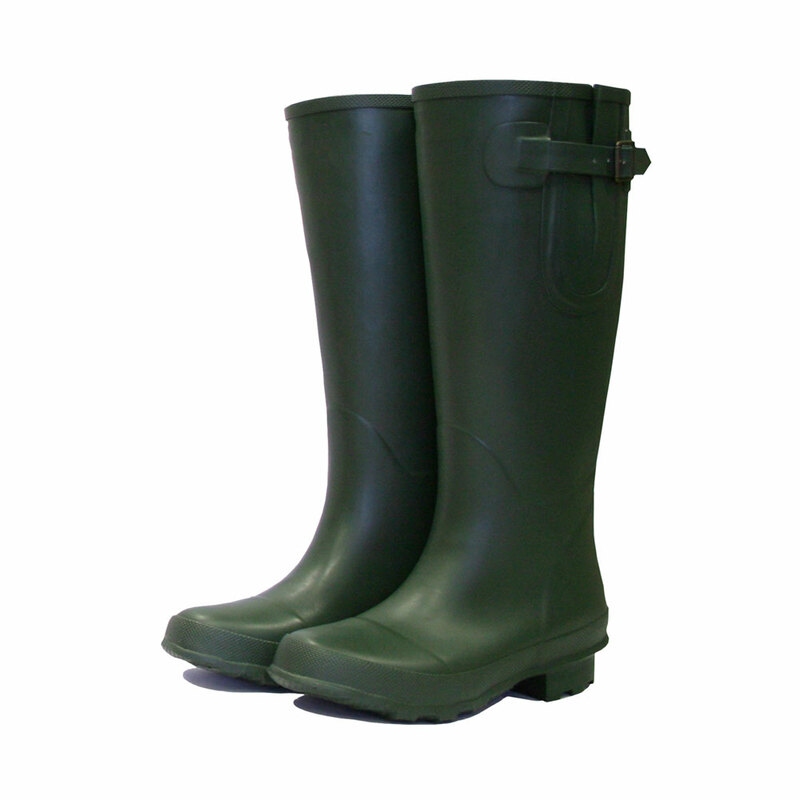 Bosworth Wellington Boot Green 'Size 10' high quality Unisex Town & Country traditional length waterproof outdoor adult boot. Bosworth design has a cushioned insole and lined for warmth and comfort, and a contoured design with steel shank for added support. 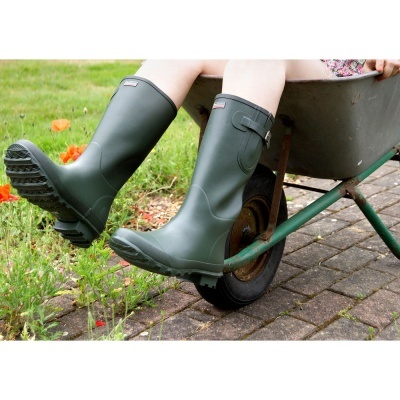 Benefits from a concertina-style gusset on the inside gives the Bosworth boot the best adjustable fit. Manufactured with natural rubber backed by Town & Country's unconditional guarantee to be free from manufacturing defects or flawed materials.